The new Mazda CX-5 SUV bills itself as performance art, and there’s a good reason for this lofty title. 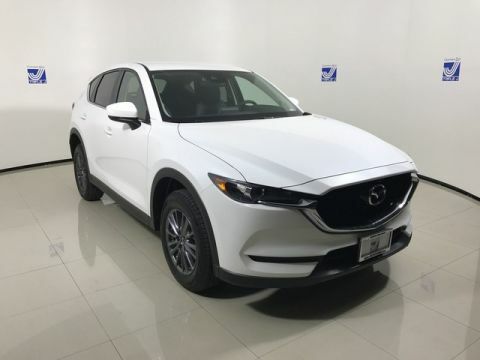 With three models that allow you to pick and choose the right features for your automotive needs, you’ll be well-equipped to go anywhere on Guam in luxury and style. Entertainment and Information: Enjoy MAZDA CONNECT™ infotainment and the Mazda Navigation System. 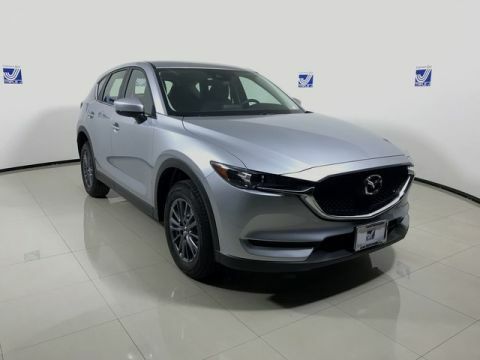 Luxurious Comforts: Stay comfortable with heated front seats, dual-zone automatic climate control, and a power rear liftgate. Sporty Performance: Enjoy 31 EPA-estimated mpg on the highway and available I-ACTIV AWD®. 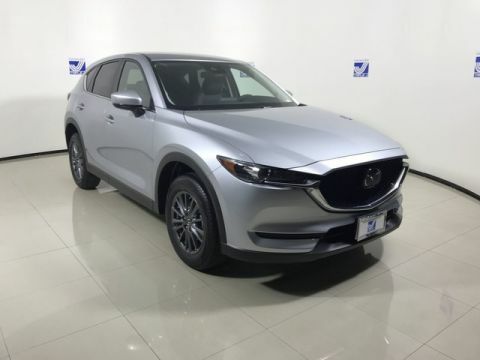 Check out our Mazda CX-5 vs. Toyota RAV4 comparison, then contact us to schedule a test drive. Triple J Auto offers superior customer service, a knowledgeable team that’s been around the block a few times, and flexible financing that helps you to invest in the right vehicle for your needs. Our world-class service department backs up every customer investment. 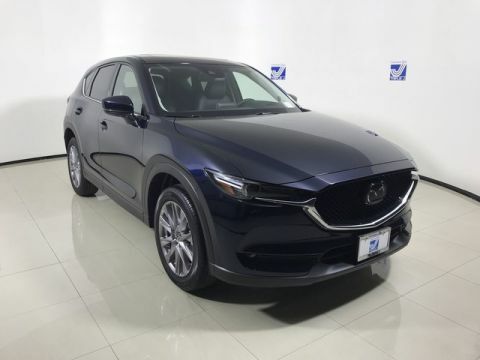 Whether you’re looking to get better fuel economy or change your Mazda key fob battery, we deliver useful information and add tons of value for all of our clients.